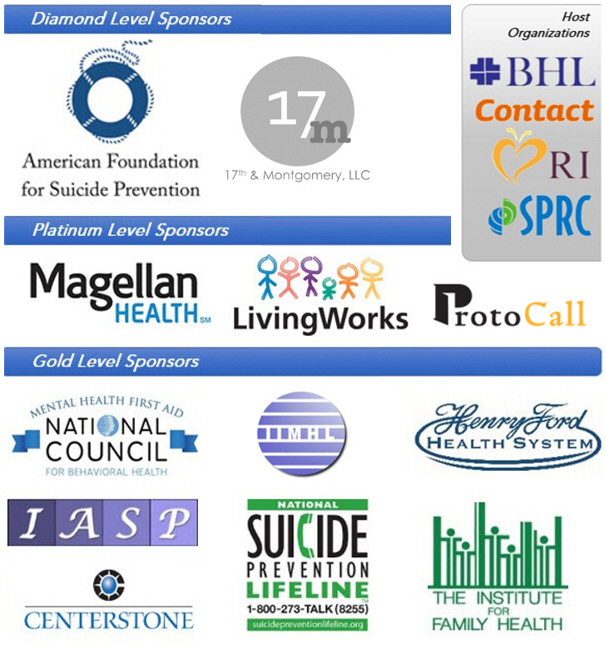 The International Institute for Mental Health Leadership (IIMHL) and the International Association for Suicide Prevention (IASP) co-sponsored Atlanta 2015: An International Declaration and Social Movement. September 21-22, 2015: Healthcare leaders, service users, policy makers and researchers from 13 countries participated. UK Professor Jo Smith (see bio below) facilitated using an approach that in 2002 set off a worldwide focus on early intervention for first break psychosis. Pioneers in the new paradigm of co-management for diabetes care did the same with this model in 1989. Learn more on my blog here. Professor Jo Smith, Consultant Clinical Psychologist and Professor of Early Intervention and Psychosis, Ph.D., MSc Clinical Psychology, BSC psychology (hons), FBPsS. Professor Jo Smith is a Consultant Clinical Psychologist and until March 2015, was Early Intervention Clinical Development Lead with Worcestershire Health and Care NHS Trust and a Professor in Early Intervention and Psychosis with University of Worcester, Worcester, UK. Jo was Joint National Early Intervention Programme Lead for NMHDU (National Mental Health Development Unit) with Dr. David Shiers supporting Early Intervention development and implementation across England. She was also previously Chairperson of IRIS (Initiative to reduce the impact of psychosis) which published Clinical Guidelines and service frameworks for Early Intervention in Psychosis (IRIS 2000) which later formed the basis for the Department of Health Early Intervention Policy Information Guide (DH, 2001). Jo was also a member of the UK Department of Health Taskforce for Early Intervention. She has been a key player in an international social movement to tackle injustices and improve outcomes for young people with psychosis and has worked with the WHO and International Early Psychosis Association in the development of a series of international declarations (including an Early Psychosis International Consensus Statement) which have been published and translated into several different languages and are currently being used to drive service change for young people with psychosis in many countries. Her clinical work has largely focused on the development, evaluation and delivery of psychosocial interventions to individuals with psychosis and their families. She has been involved in a number of research and service developments including psycho-educational initiatives, early signs monitoring and family intervention. She is currently the project lead for a multi-agency phased suicide prevention initiative for the University of Worcester to create a ‘Suicide Safer’ University, City and County.